Boscovean Cottage is an attractive retreat positioned in Heamoor, a suburb of Penzance in Cornwall. Its interior boasts a double bedroom for two guests along with a shower room on the half landing, a kitchen/diner and a sitting room. To the outside is off-road parking for 1 car and an enclosed lawned garden at the front with a patio and furniture. 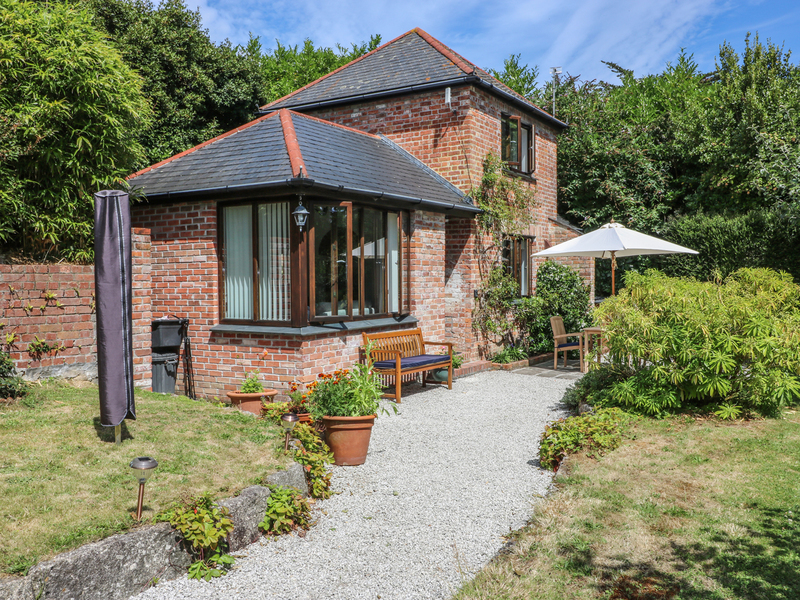 Boscovean Cottage is a wonderful getaway for two in a beautiful area of Cornwall. Electric underfloor heating. Electric oven and hob, fridge/freezer, microwave, dishwasher, washing machine, Smart TV, DVD player, WiFi, selection of books and DVD's. Fuel and power inc. in rent. Bed linen and towels inc. in rent. Off-road parking for 1 car. Lawned enclosed garden at the front with patio and furniture. Sorry, no pets, no children and no smoking. Shop and pub 4 mins walk.